All About Tokyo Motor Show in Q&A style. How much do you know about it? 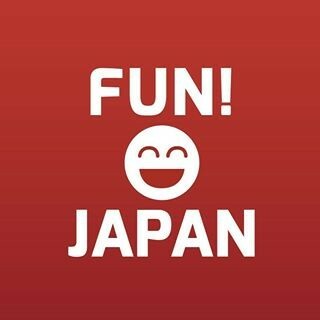 If you are here in Japan when Tokyo Motor Show is held, then you are very lucky. It is an event worth to even buy a flight ticket for that. I went to the Tokyo Motor Show 2017 and want to show you the beauty of this event. And also, let me answer some questions gather from our readers related to this event. 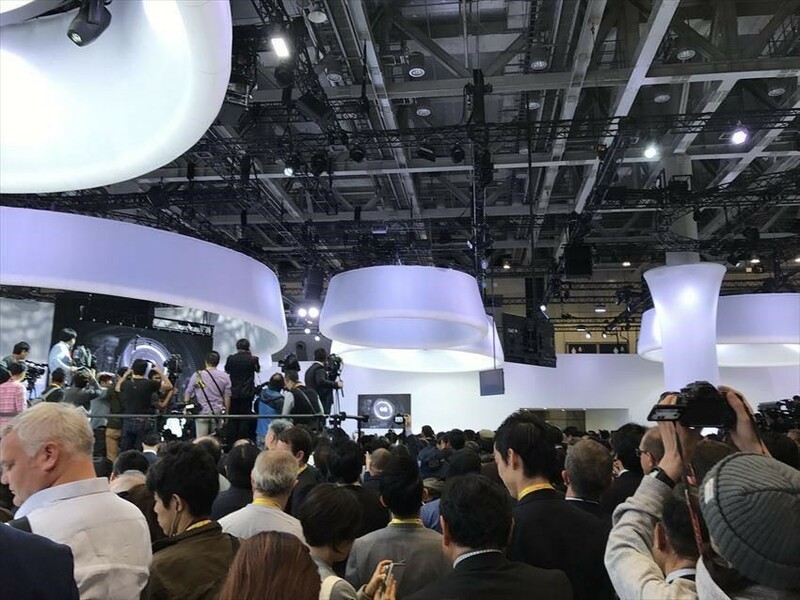 How was the 45th Tokyo Motor Show 2017? These are the related articles we wrote after the visit. You can notice that it is actually a big lineup of concept car, car parts, and even car toys etc. Do you know the date and location for Tokyo Motor Show 2018? There will be no Tokyo Motor Show in 2018. This show is held once every 2 years. Can you estimate the date and location for Tokyo Motor Show 2019? There is no announcement the moment I write this article. However, since year 2005 (the 39th show), the event is held between October and December. It is usually more than 10 days. 3 out of 6 times, it was between 20th October ~ 10th November. So, I am predicting that it will happens around this period next year too. 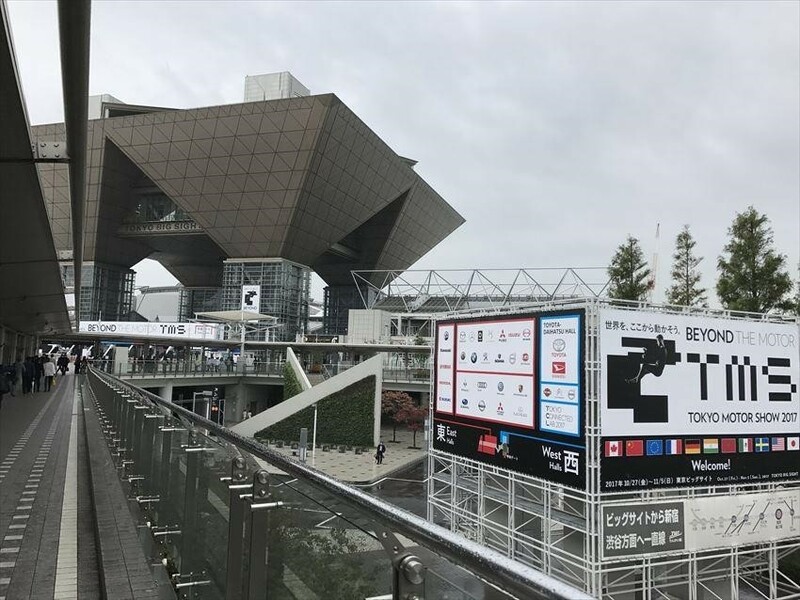 About venue, probably it will be held at a conventional hall call the “Tokyo Big Sight” like recent year. Can I see Suzuki, Toyota, Mazda, and also Subaru, Nissan and Honda cars? Yes, and No. Needless to say, most of the Japanese car makers appear in this event. However, due to the crowd. You might end up lineup for one hour, just to see the car for seconds. My advice is, check the locations for makers that you would like to see in advanced. Try to arrive early and aim for the booth which has the longest distant from the entrance so that you can at least have some space to take some nice pictures with those cars. 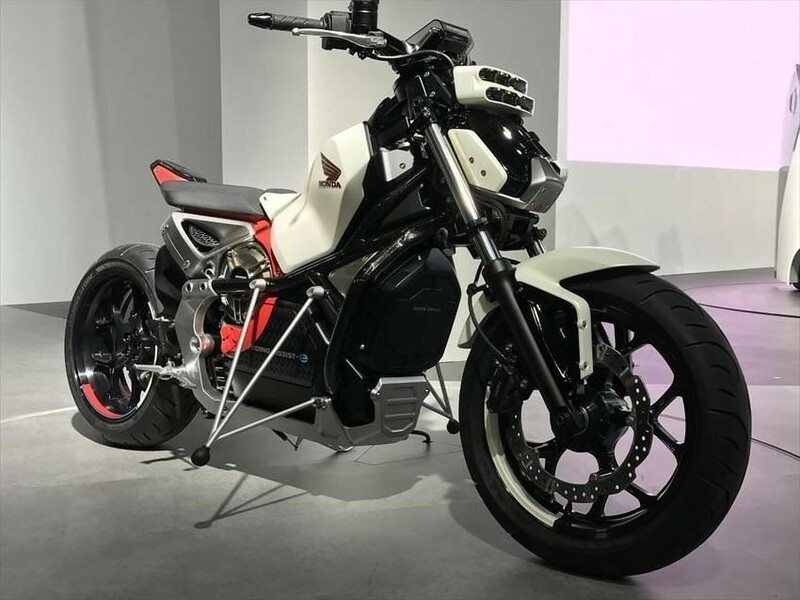 Is there any motorcycle in Tokyo Motor Show? You can see Harley Davidson, usually you can sit on it and take some photos. Suzuki bike can be found too and usually Suzuki will shows some cool futuristic concept model during the show. Is Tokyo Auto Salon related to Tokyo Motor Show? No. Tokyo Auto Salon is an annual event held in January usually, for car customize parts and technology. The venue for this event is Makuhari Meese. Please note that it is not held at the place as Tokyo Motor Show. 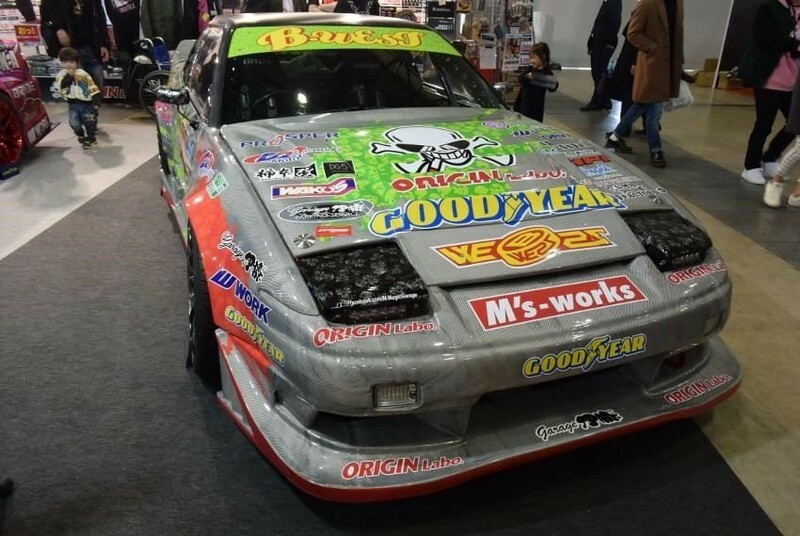 Tokyo Auto Salon, the world's largest custom car festival. Popular among foreign tourists as well!! Do you want to join the show next time? Will you spend the whole day for the show? What kind of information you need? And even about the cars you enjoy driving!